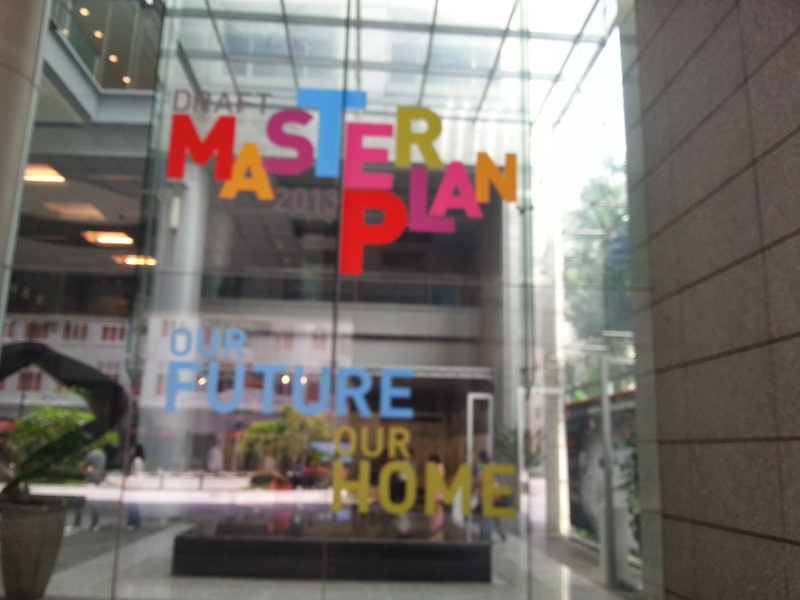 I really excited about the draft Master Plan by the URA. For one, golf course is no longer untouchable. The gahmen has announced that it is willing now to let the leases for the golf courses expire if the land are needed for other purposes. But what got me more excited is the attention that is being given to "nature" which comes under Recreation. 1. 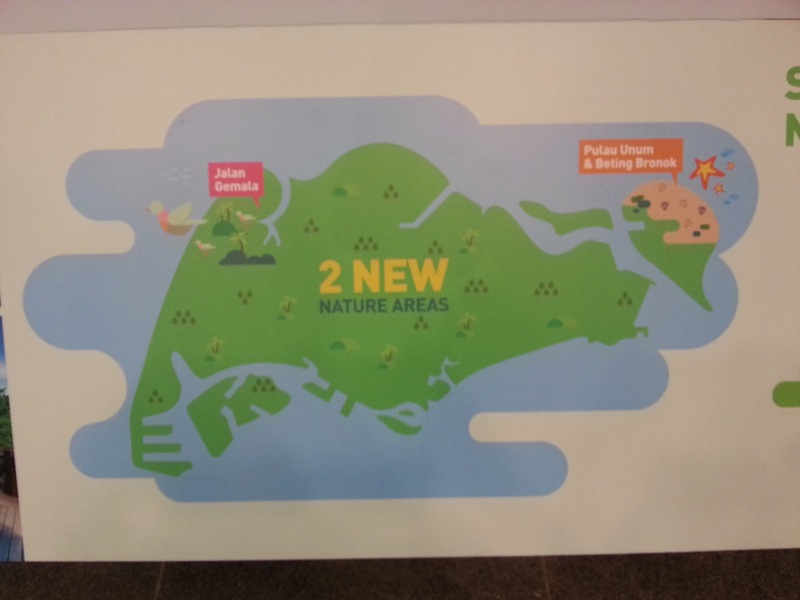 2 new nature areas. I must admit I have no idea where is Jalan Gemala and Pulau Unum & Betting Bronok but if it means new place to explore and run, I am definitely going to track them down, where ever they might be. 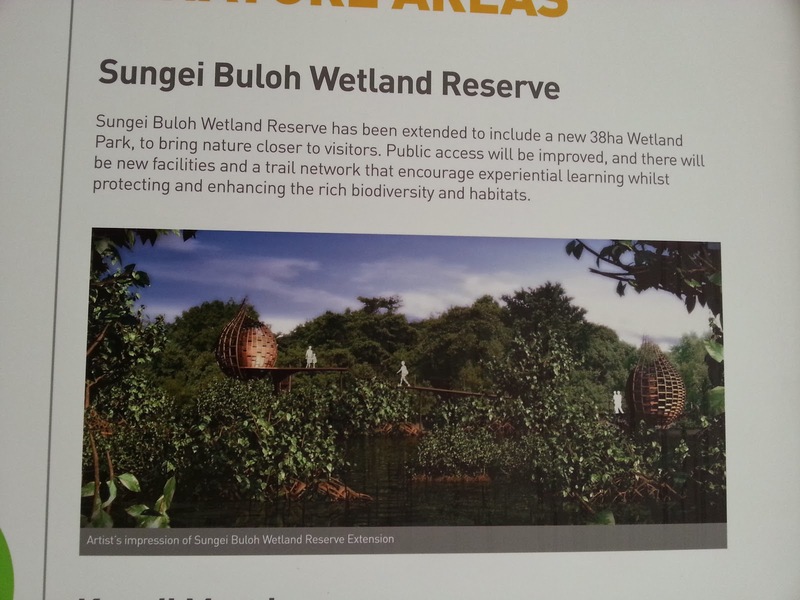 I have not been here before even though I been to Sungei Buloh Wetland Reserve many times. Somehow I can't seem to locate this place but hopefully once they make the access easier, I can go there more often. Has the new extension been completed? The poster seems to suggest it has. I going there soon. Time to check out the place again! Hurray, no more sneaking into the island. 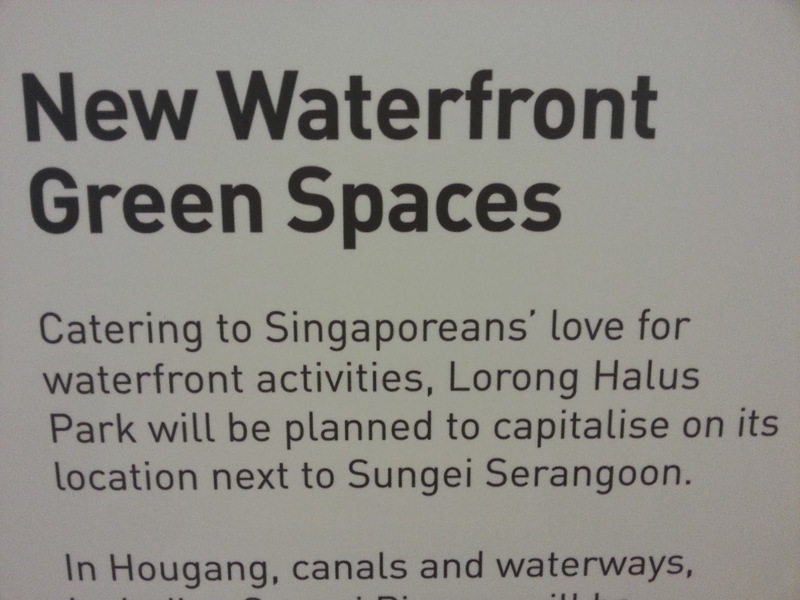 But hopefully, they will not strip away the vegetation and turn it into a sterile artificial park. 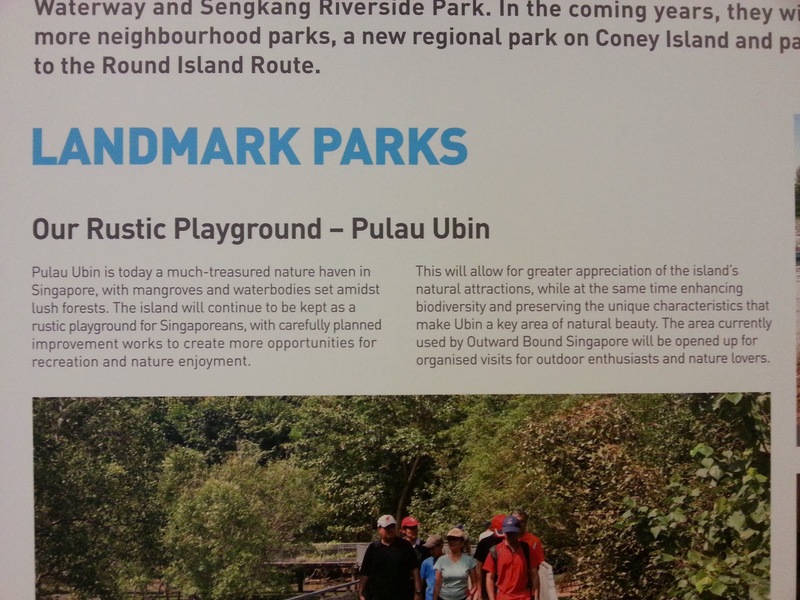 I all for retaining the rustic charm of Pulau Ubin but some facilities like public toilets, shower and some eateries will be much welcome. And of course better access. 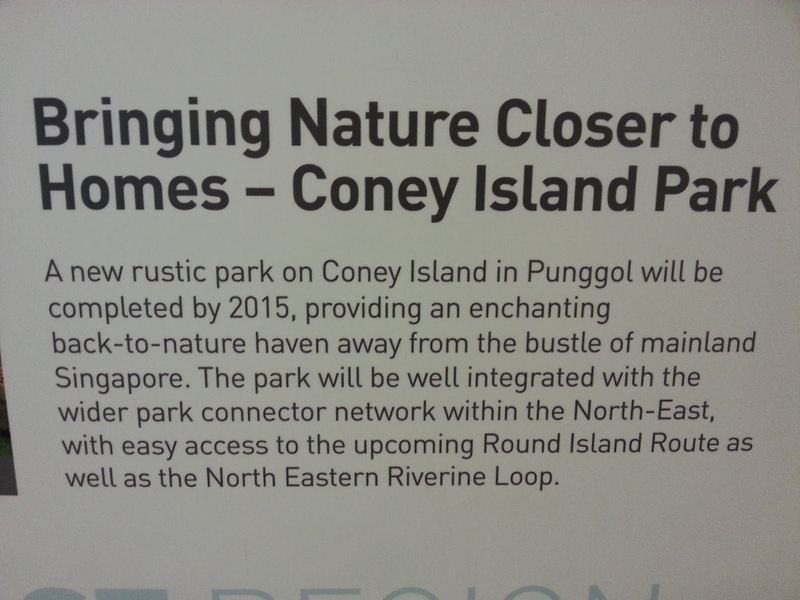 I am not sure we need another park there considering that the Punggol Waterway and the Lorong Halus Wetland is already a giant park. But then again, better a park than some factories or condominiums. I live just next to it. 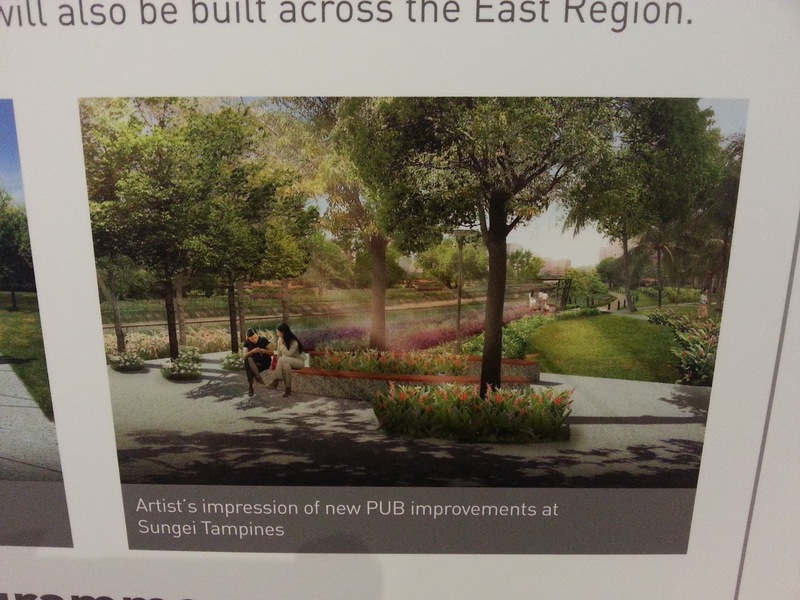 Have written feedback to Nparks, Town Council and HDB to upgrade the ugly looking concrete canal to a more natural "sungei"and finally it is taking shape if the picture above is true to its design. This is probably the biggest disappointment. From the beautiful wild state to a sanitized park, or at least that what the poster is showing:( Why do our planner like to do things like that? Why can't they just leave things in it natural state and just put a trail through it? 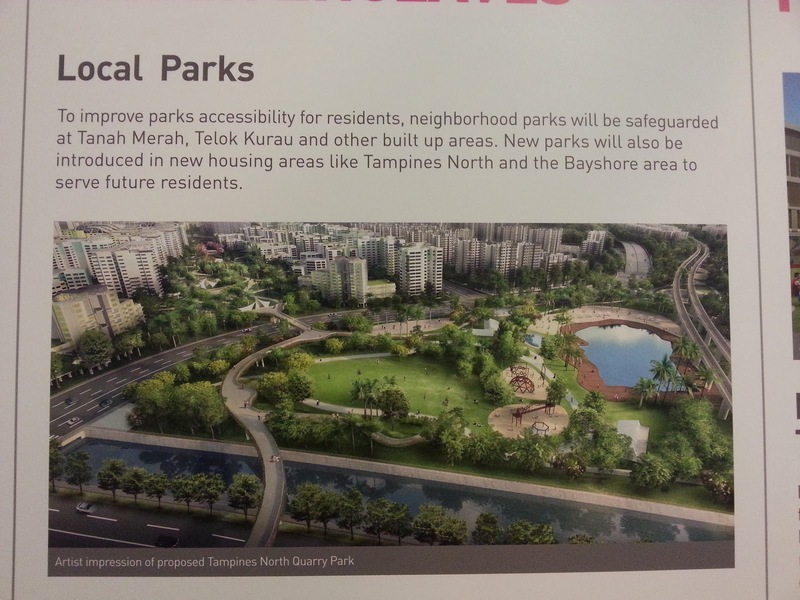 Check out the current Tampines Quarry here and here. 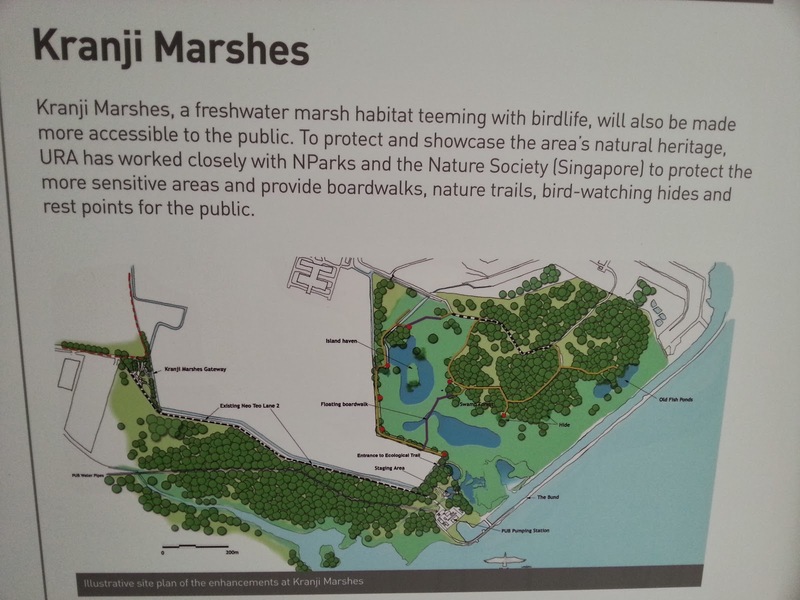 Of course there are more to the Master Plan than parks and nature reserves but these are the things that interest me. For those who want to find out more and are too lazy to read through the whole lot of it, go visit the exhibit now on at URA Centre for the summarised version of it. Is NS nowadays really that bad?